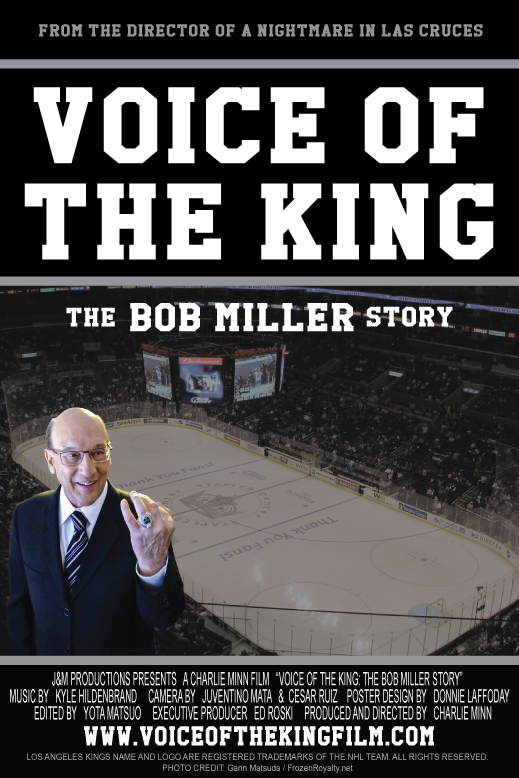 LOS ANGELES — In case you missed it, the DVD version of Voice of the King: The Bob Miller Story, a documentary about the career of Los Angeles Kings Hall-of-Fame play-by-play announcer Bob Miller, is now available after the film made its debut at the Regal LA Live Stadium 14 on December 5. 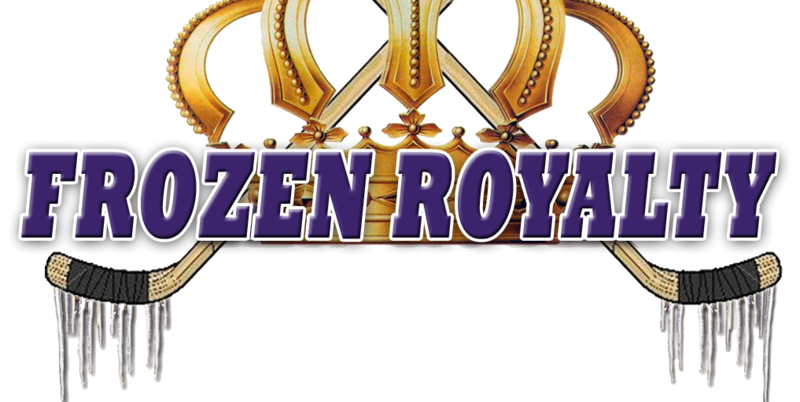 This past week, Frozen Royalty has been running a photo contest, offering four copies of the DVD, autographed by Miller, for fan’s best photos of themselves that are Los Angeles Kings-related. To view the winning photos, click on any image below to view a larger image and to scroll through the photos.